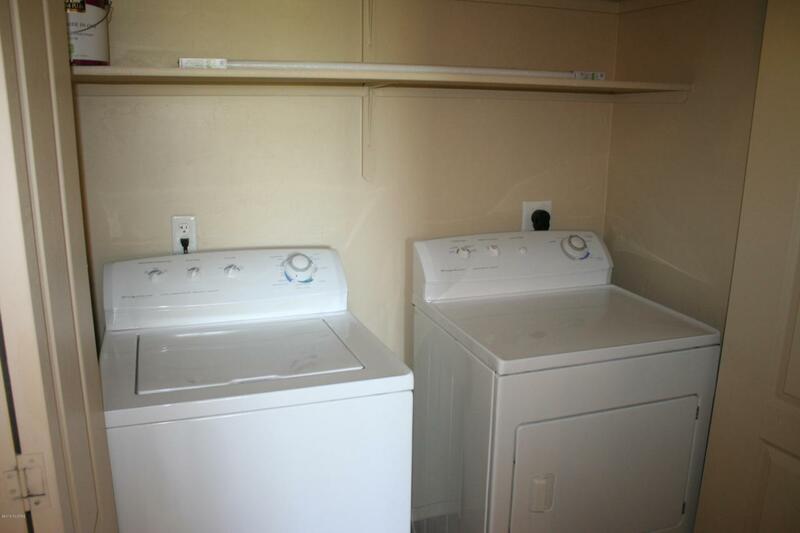 Super cute second level condo with nothing but mountain views, no adjacent building. 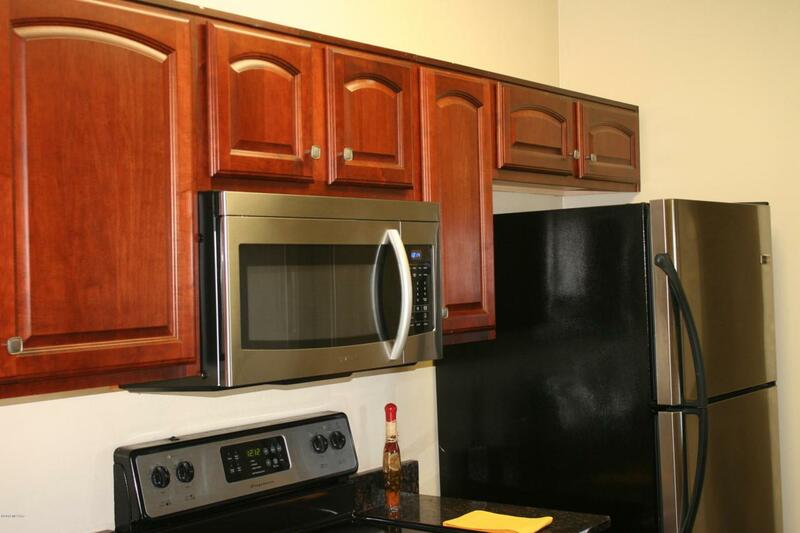 Granite counters in kitchen and baths, full size washer and dryer along with stainless steel kitchen appliances all included in sale! Great room layout with split bedrooms and large patio with gorgeous mountain views. Gated complex, with 2 pools, a spa and club house. 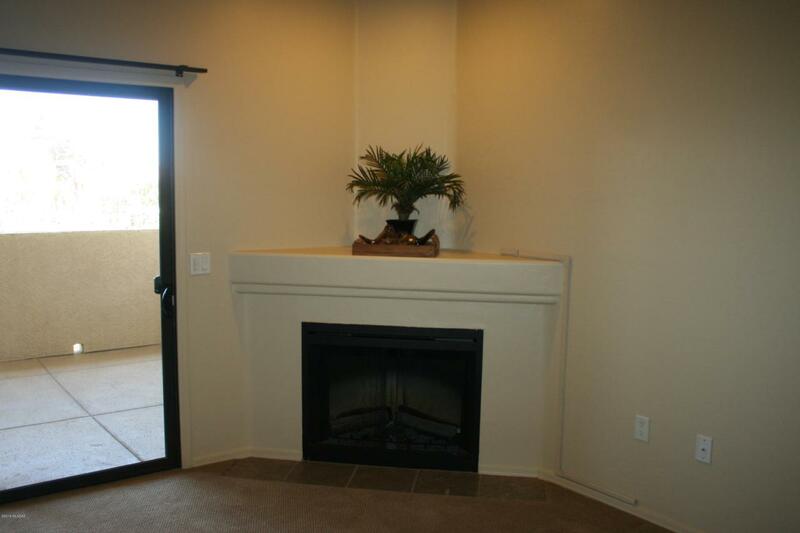 Easy access to river walk, 3 miles from U of A campus. 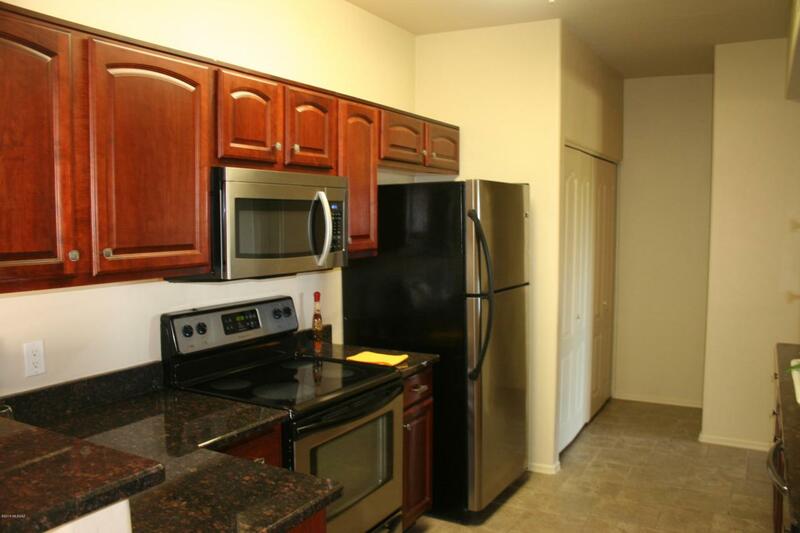 Tons of shopping and amenities within short drive or walking distance. Courtesy of Platinum Realty Group. Listing provided courtesy of Platinum Realty Group. Listing information © 2019 MLS of Southern Arizona.